North East Form Engineering, Inc. was acquired by Action Precision Machining, Inc. Same location and phone numbers, same talented employees, and same great products! 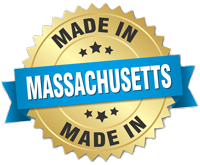 After completing a four-year Apprenticeship Program at Boston Gear Works and holding manufacturing positions at several Boston companies, Joe saw a clear need for custom designed precision carbide tooling to cut the internal diameters and forms of small parts. 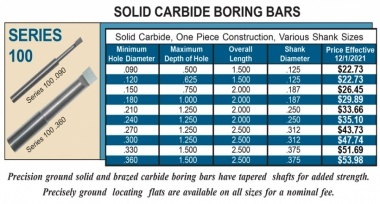 Our tools are made from micrograin tungsten carbide resulting in longer production runs, less wear, closer tolerances and a better finish to your part. 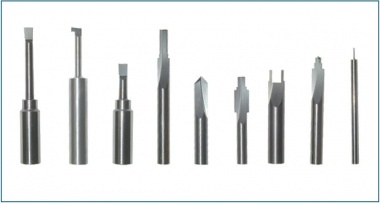 The tools can be coated with the highest quality industrial coatings to increase longevity while maintaining finishes on difficult to machine materials. 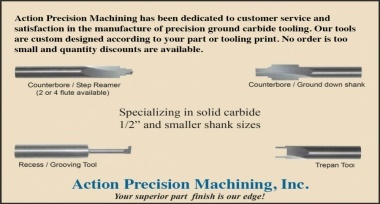 Joe designed several proprietary pieces of equipment to manufacture NEFE tooling, and all of our carbide boring bars and precision custom tooling are still made on site by a highly skilled team.